I am very pleased to finally share with you my latest passion project: I am a Sseko Fellow! What does that mean? Well, it just means that I am involved in Sseko Designs direct sales. I hold trunk shows to spread the word about this ethical fashion brand, and I get discounts on Sseko goodies for myself. I am at home with Paloma right now, and this just seemed like the most sensible and flexible way to make a little extra cash for myself. Also, at my first trunk show I asked everyone (all moms): If you found a $100 bill on the ground, what would you spend it on? I explained that most likely I would buy groceries or spend it on something for my children. BUT, I think it's also important to treat myself -- to put a smile on my face with a new pair of sandals or a set of bangle bracelets. My Sseko Designs discounts and credits are the perfect excuse to treat myself! Ha! 1. My values: I am a huge proponent of supporting ethical fashion brands. That means brands that pay a living wage (or better) to their workers and treat them fairly in socially conscious factories. The mission at Sseko Designs totally aligns with my values. 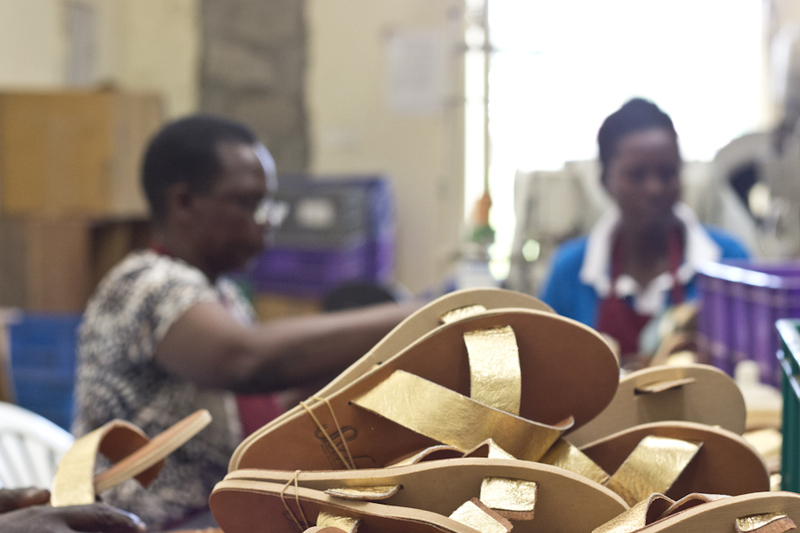 They provide dignified employment and a living wage to workers in east Africa. 2. Be an agent for change. I don't have a bunch of money to donate to charities, but I do have the power to make a difference with my dollar, and I strive to make every purchase counts. Every one of my Sseko purchases directly impacts the lives of young women in east Africa. Plus, as a Sseko Fellow, I am involved in many other sales that also contribute to the mission of the company. 3. Stylish designs: I want everything! The products are high-quality and beautiful. Many of them are timeless and can be worn for many years to come. Want to see for yourself? 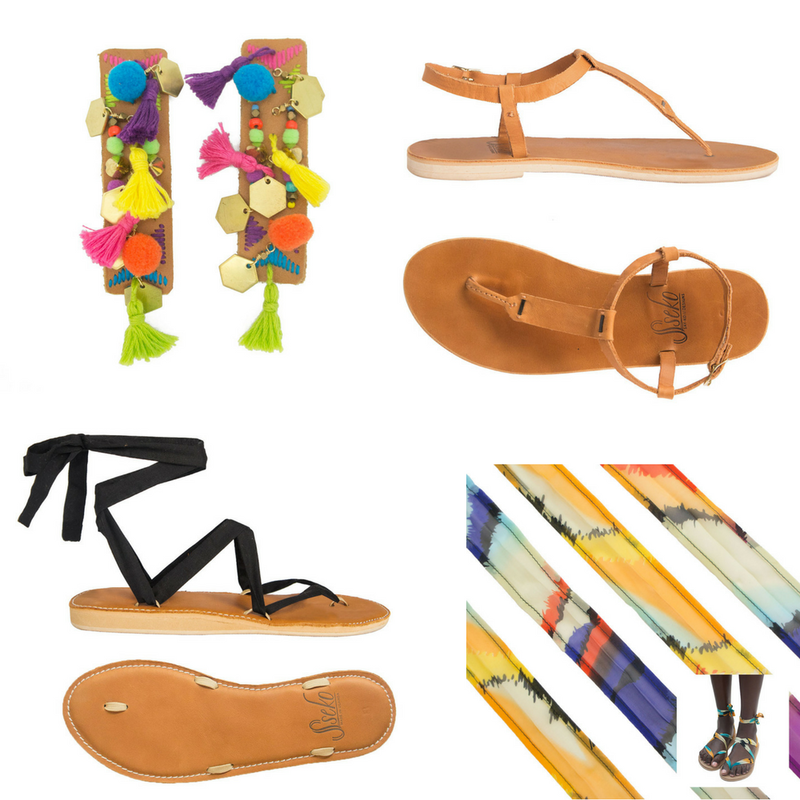 Checkout my summer sandal wishlist below! (The T-strap Sandals have interchangeable accents, and the Ribbon Sandals have interchangeable straps.) For news and updates, please visit my Facebook page Sseko Designs with Amanda!